You’ve thought about whether you need a cargo van that is unlimited in regards to mileage and determined that it is what you really need. However, you might consider a one-way rental that has the distance included. More companies have this type of rate available. The next step is to look at companies that might offer a solution, renting vans that have your mileage figured into the price. It can be quite confusing when looking at “unlimited mileage”, since many companies offer one-way rates, figuring the pricing from one location to another. Remember that pricing for unlimited mileage will be higher, so you should be sure that this is really what you want. You should look closely at a no-limit deal and do your research when it comes to choosing the company that works for your needs and budget. Penske offers unlimited miles on the rental of trucks. Free, unlimited miles is one of their offers with the rental of a truck. As far as whether cargo vans are included in this rate, you should give Penske a call at 1-844-847-9517. In some cases, Penske has been highly recommended as the place to find a truck or van with unlimited mileage. Their truck is 12 feet long and might be a good deal for some. Their trucks include unlimited mileage. You should call them to see how this applies to the rental of a cargo van. Budget does offer unlimited mileage if you have a business plan with them. Their no-limits mileage rates apply to the rental of any vehicle as long as you are a member of the Association Discount Program. Otherwise, you should be looking at the one-way rental option. A typical cost with a small truck to move from New York to Chicago might be around $260. The one-way rate might be an option for those moving a distance. They have locations throughout the United States, and their basic rate is $19.95 per day. U-Haul has extended miles plans available as well as other options. Their cargo van website tells more about the plans and extended mileage. A drive from New York to Chicago using the cargo van might cost approximately $540. They carry 245 cubic feet of cargo. Their cargo vans cost around $96 on a daily rate. Vans have automatic transmissions and a capacity of 547 cubic feet of cargo space. This company offers unlimited mileage on cargo vans for the price of $102.01 per day. They have a variety of vehicles available that are considered vans. With well-maintained vehicles, Sixt does not have abundant locations, however, so they might not be a choice for long distance cargo van moving. Their vehicles include the Volkswagen Caddy, Mercedes-Benz Sprinter, Ford Transit 280 Panel, Ford Transit 350 ELJ Luton, and Ford Transit 350 Panel. Their unlimited rates might depend on a number of factors. Moreover, they have a limited number of locations that offer vans. 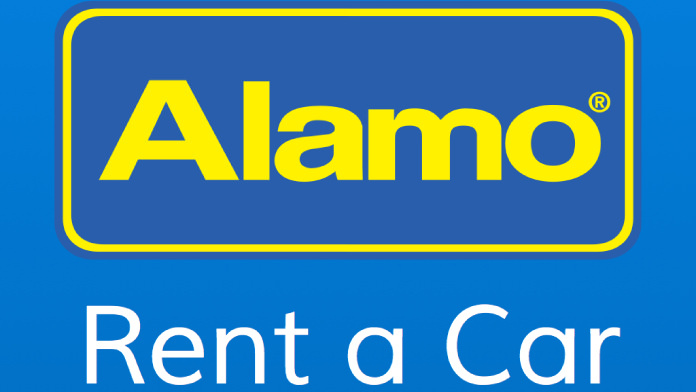 Alamo Rent A Car is one of the oldest car rental companies in the U.S. and are known for good rates on rental cars. So you should investigate further any unlimited mileage offers that pertain to cargo vans. Enterprise offers unlimited mileage but it depends on your destination as well as the type of vehicle that you are renting; they do have Chevrolet cargo vans. In some cases, you will get 300 miles free and additional miles will be charged $0.25 USD. They offer weekend specials with unlimited mileage, but it will depend on the vehicle and location. Their basic rate is approximately $72. 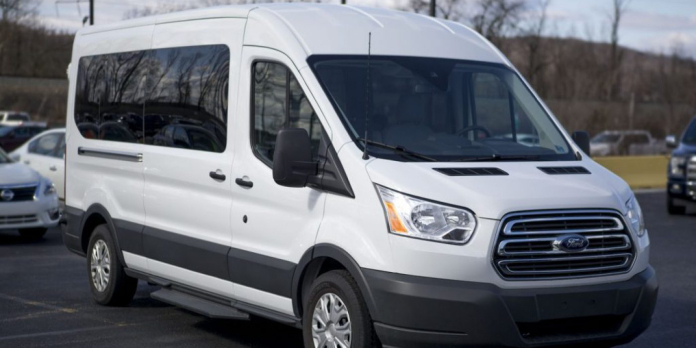 Avis no longer has cargo vans available for their customers. You might find a good deal at a local company in your area. For example, in Florida, Carl’s Van Rentals has cargo vans available. They have been in business for 15 years and serve customers throughout Florida. With affordable pricing and a range of locations, this might make sense for a cargo van rental in this state. When it comes to finding a cargo van rental with unlimited mileage or one-way drop-off rates, it is important to compare pricing. The internet is a great tool when it comes to comparing how much the same trip will cost. Unlimited mileage may not be necessary if you get a great deal on a one-way rental, so it is smart to compare. Remember to consider local companies in your area that could offer unlimited miles with a cargo van. If you are renting the van for many stops in your area, this might make sense. Cargo vans with unlimited mileage are great for those moving across the country that do not have enough to fill a truck or do not want to be driving a truck and can fit their belongings in the space offered by a van. Making more than one trip is a situation that might call for no-limit miles in some situations. Do your homework, compare and then find a van that has unlimited mileage if you really need it.